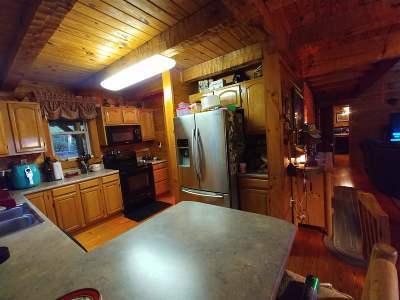 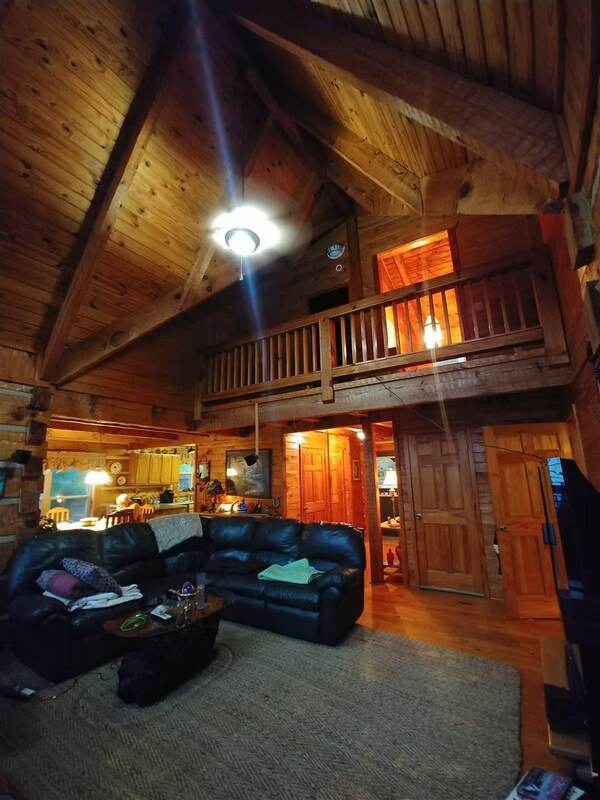 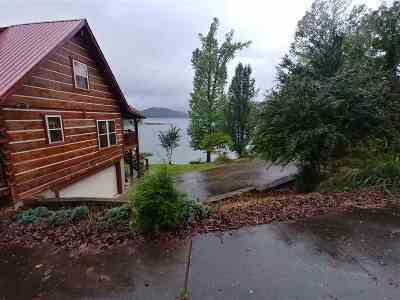 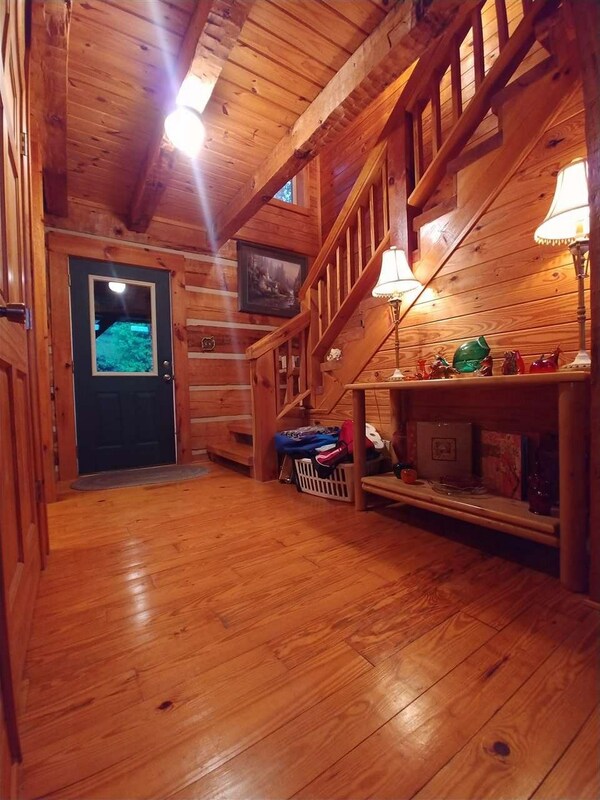 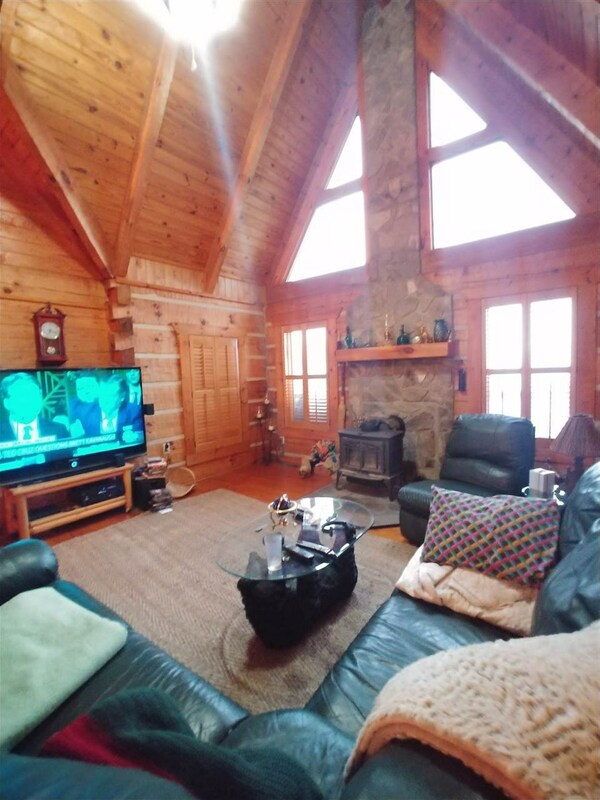 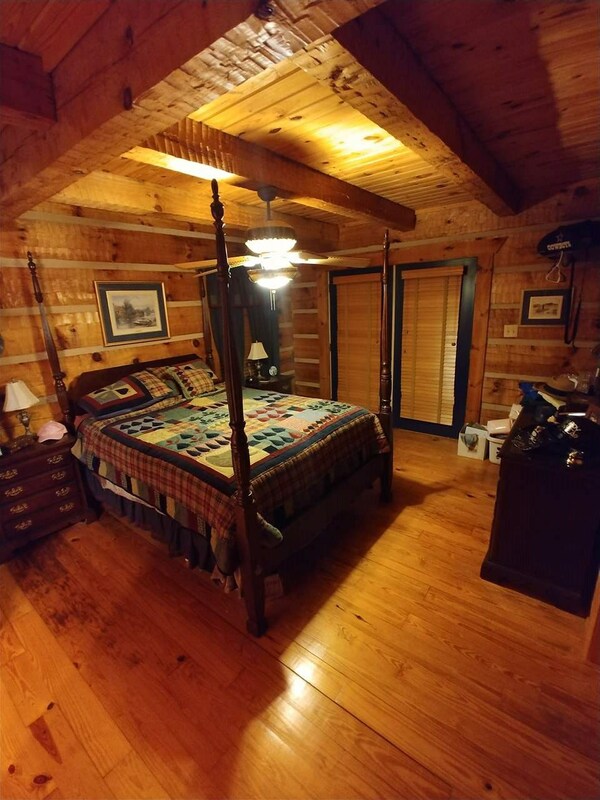 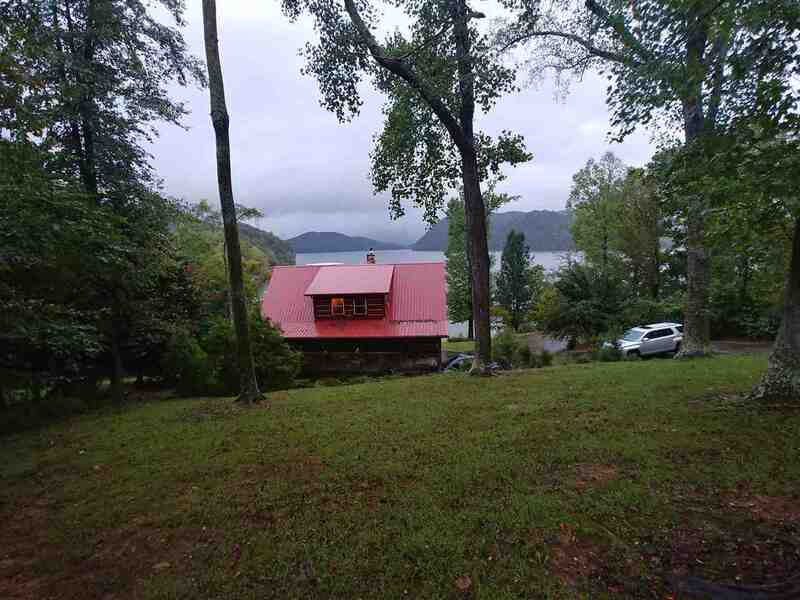 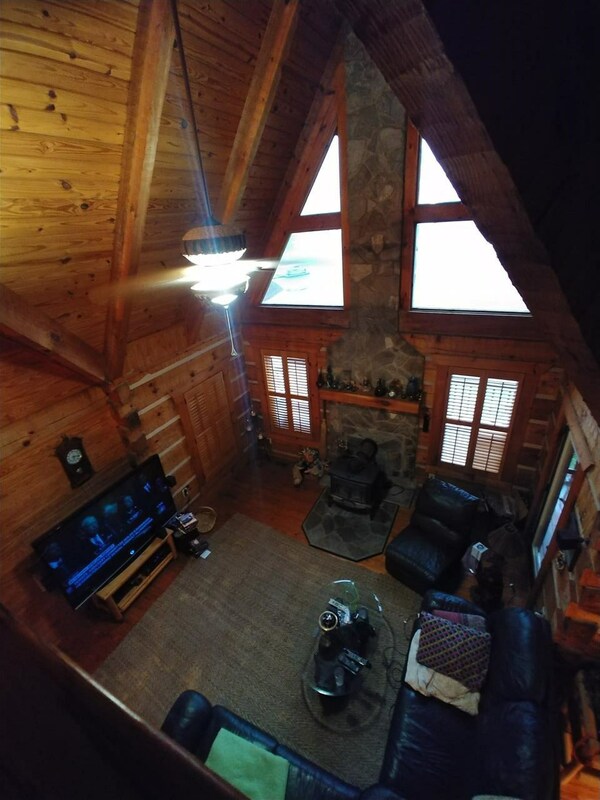 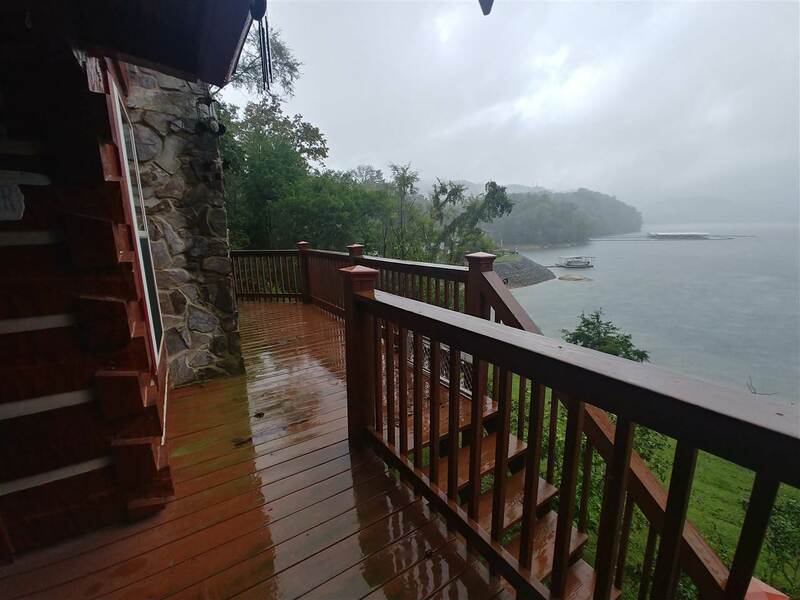 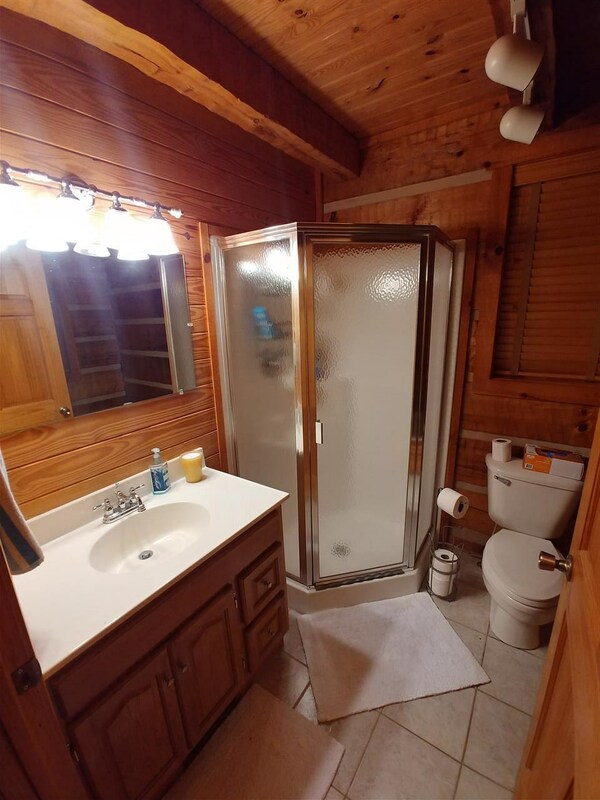 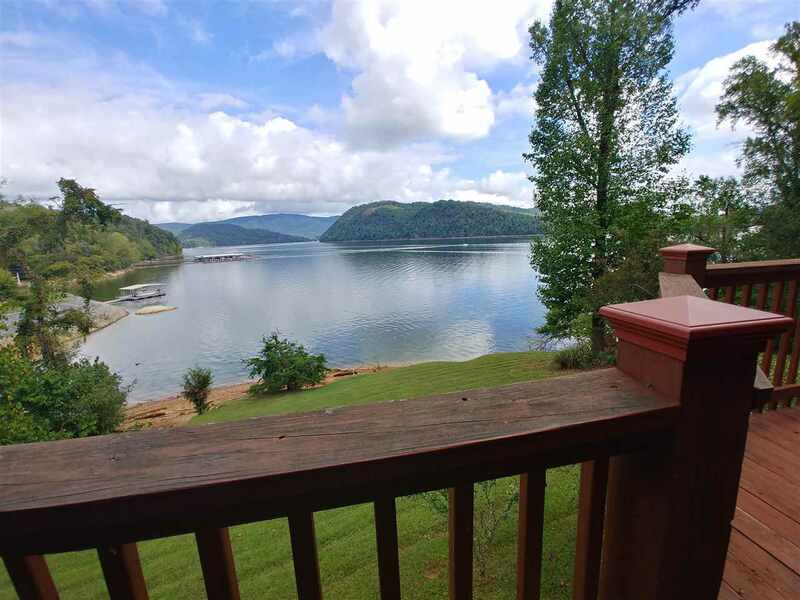 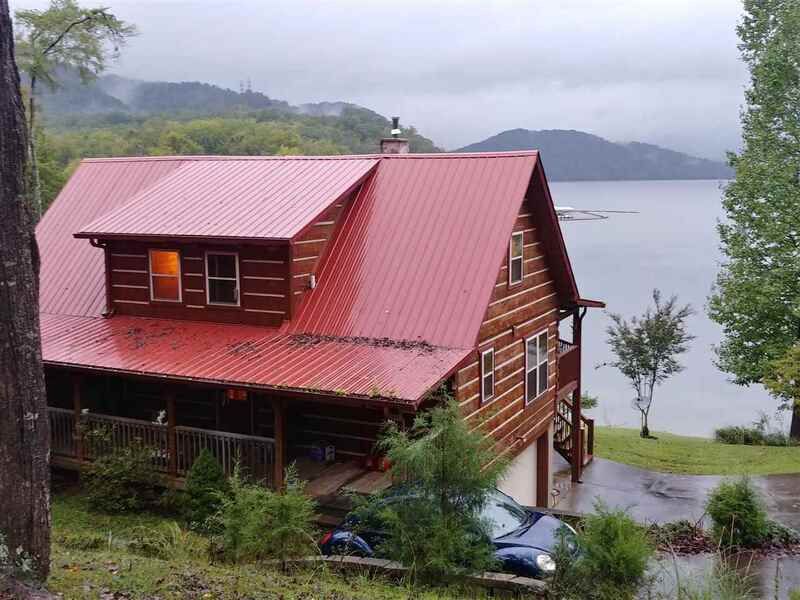 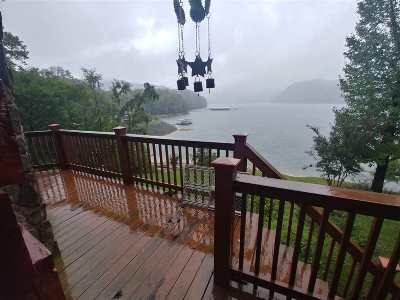 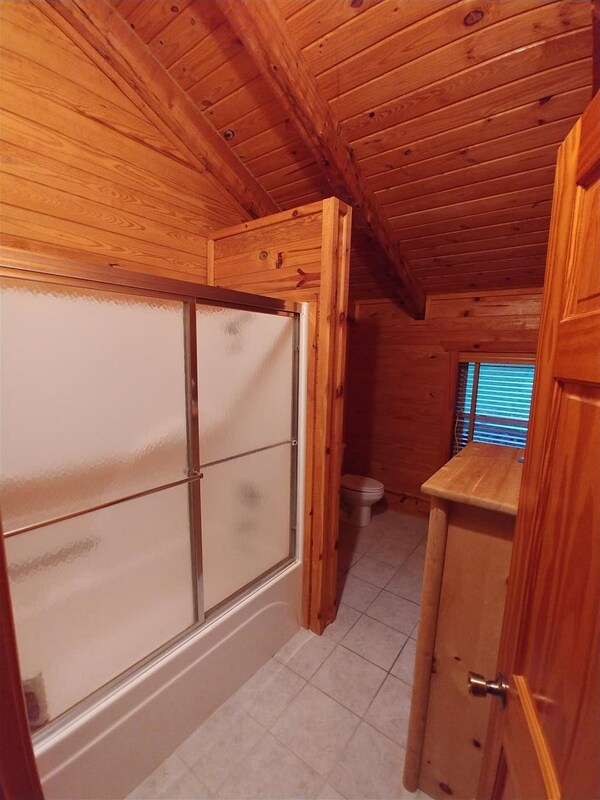 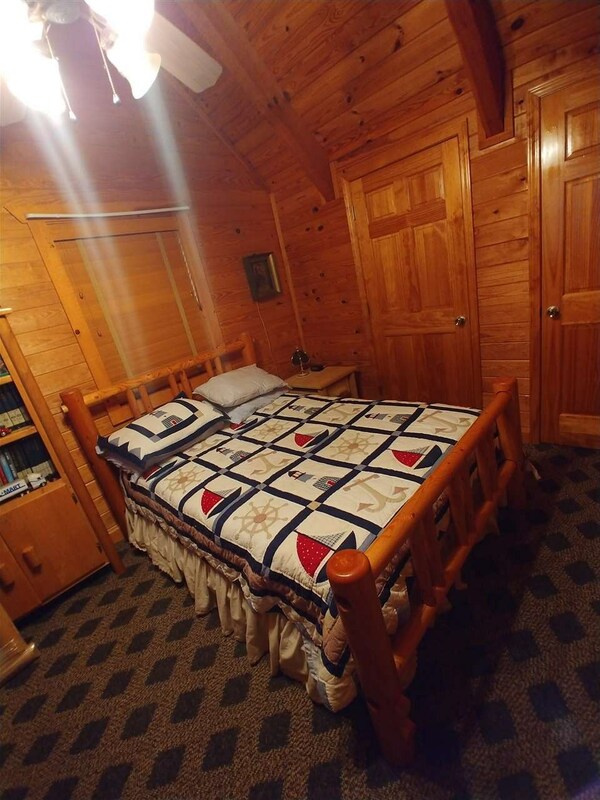 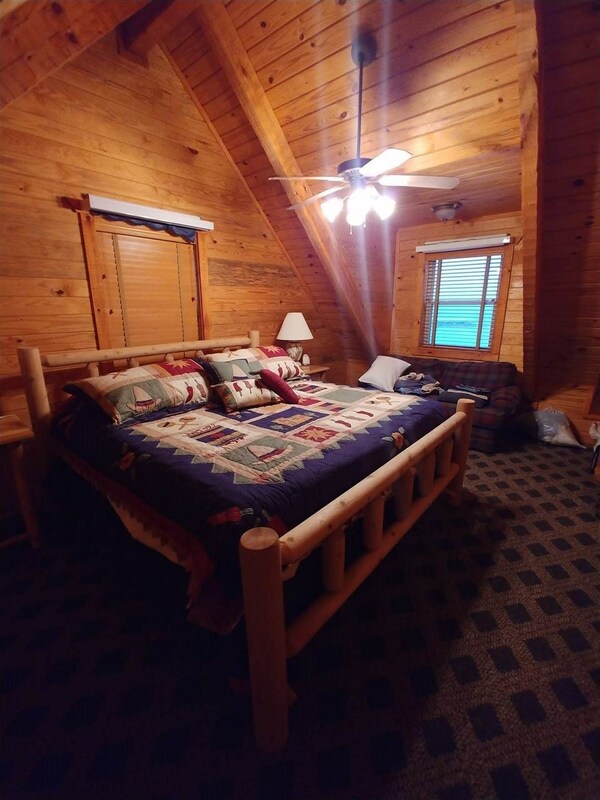 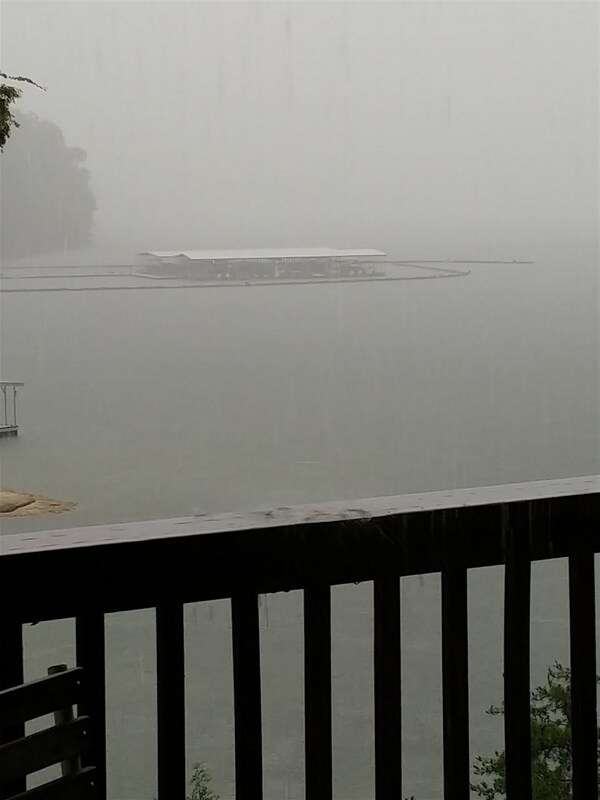 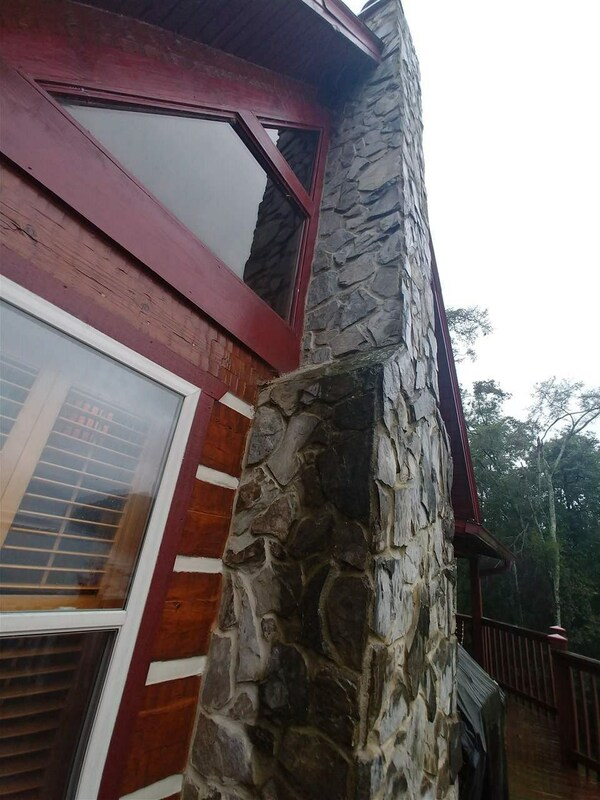 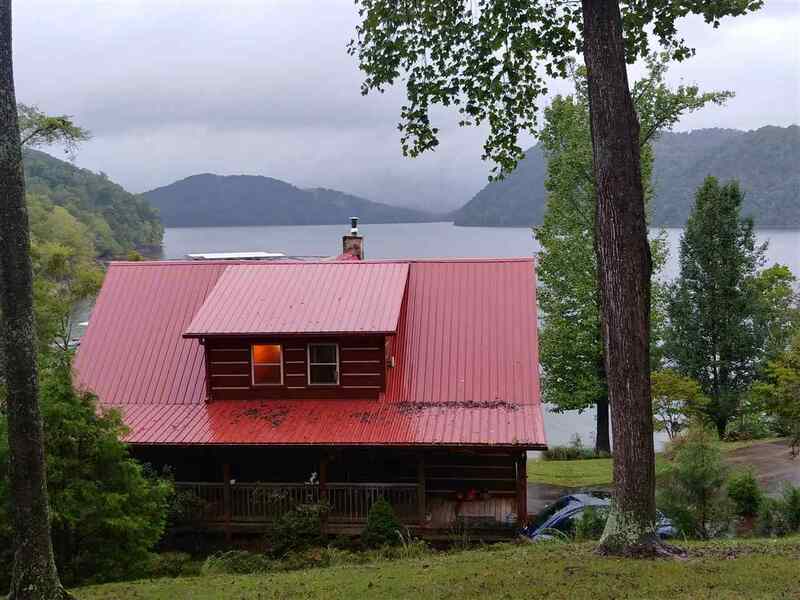 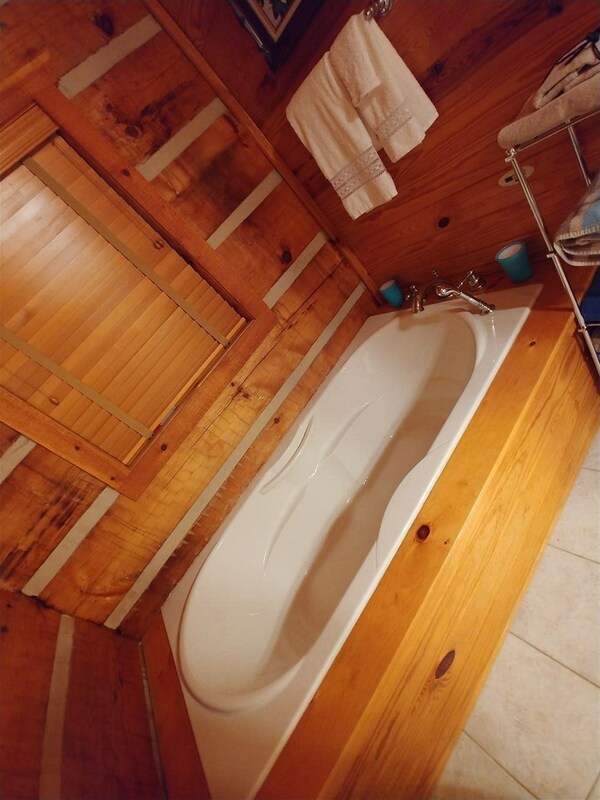 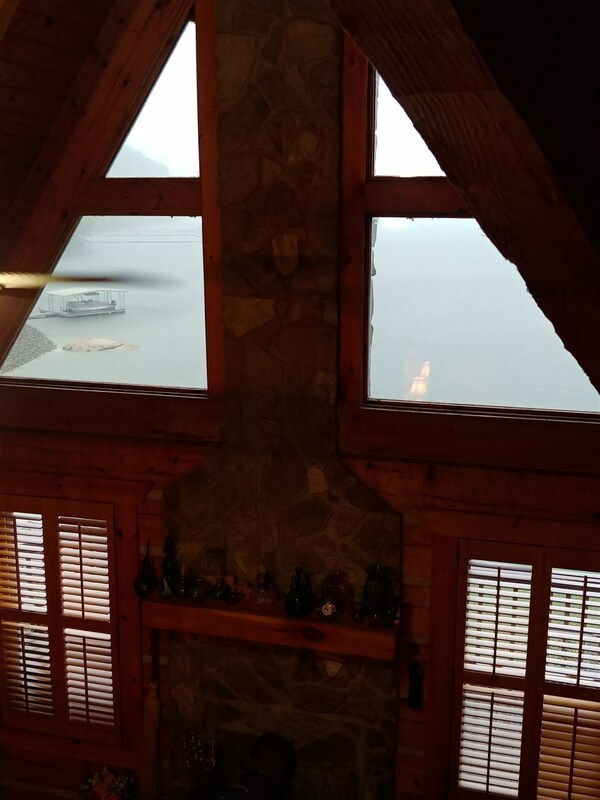 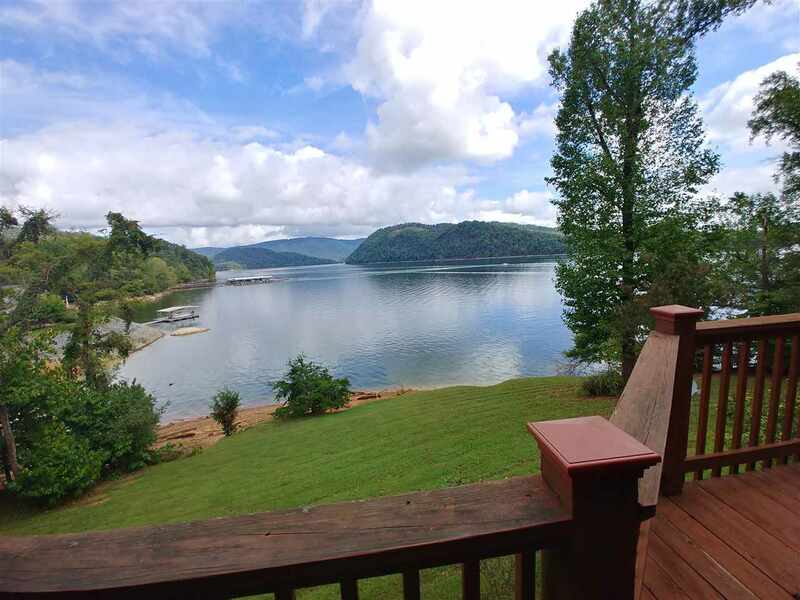 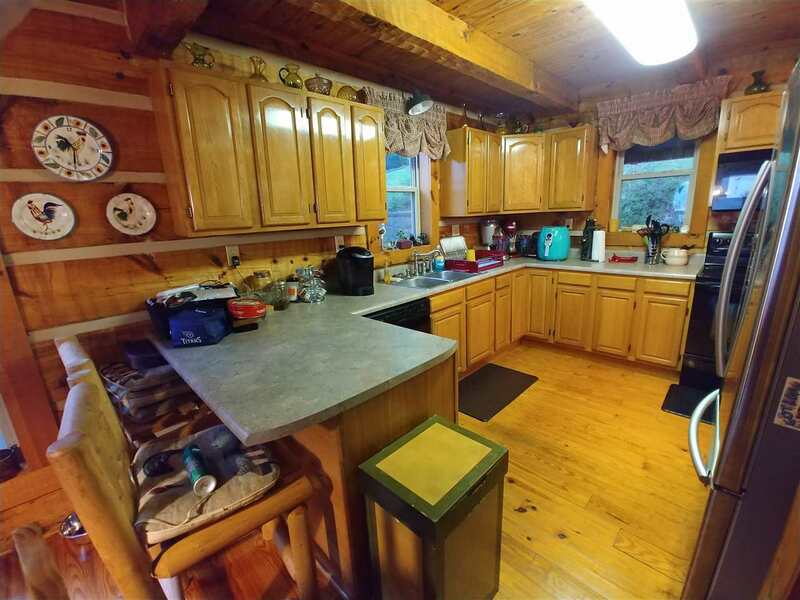 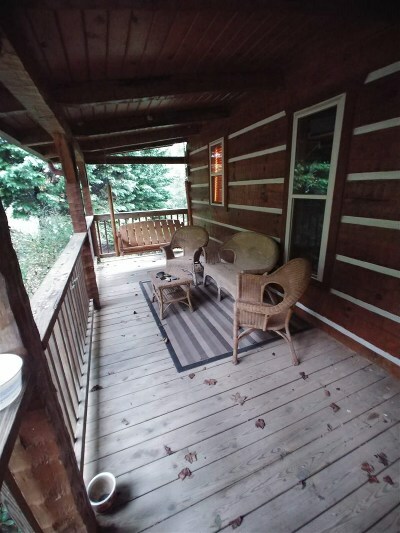 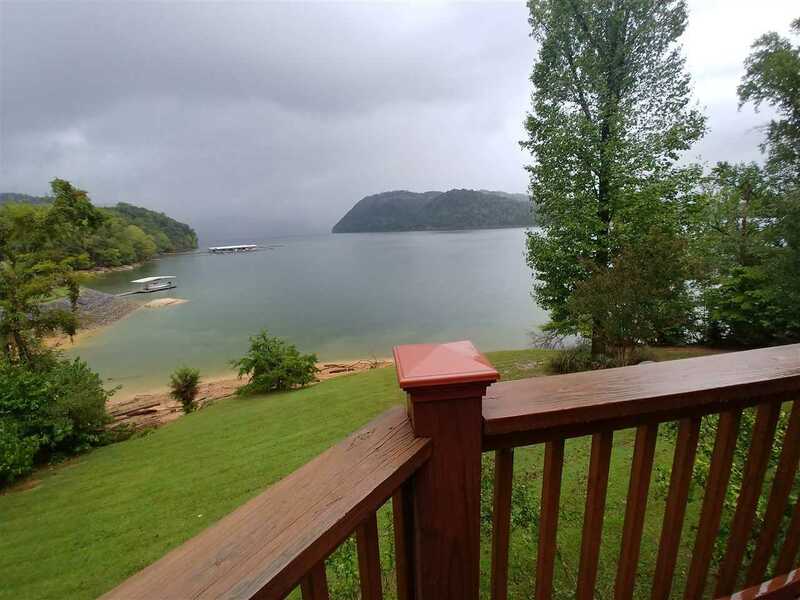 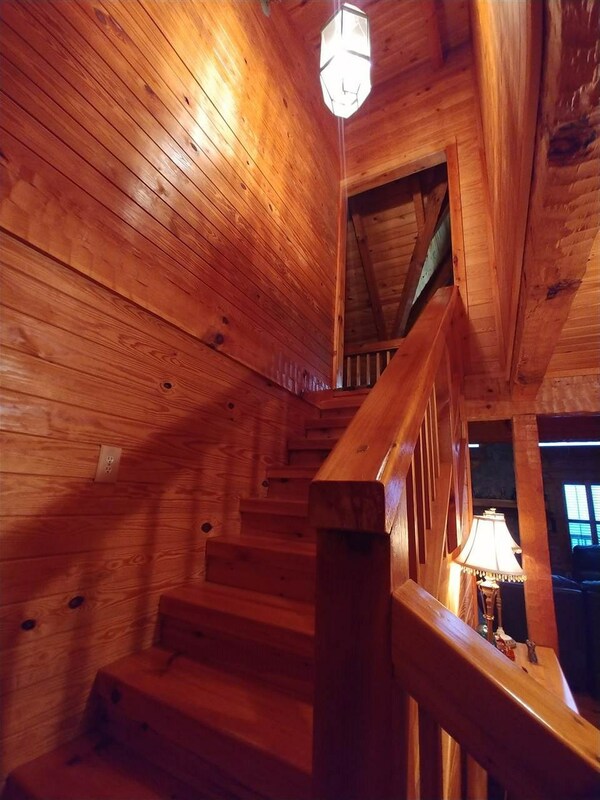 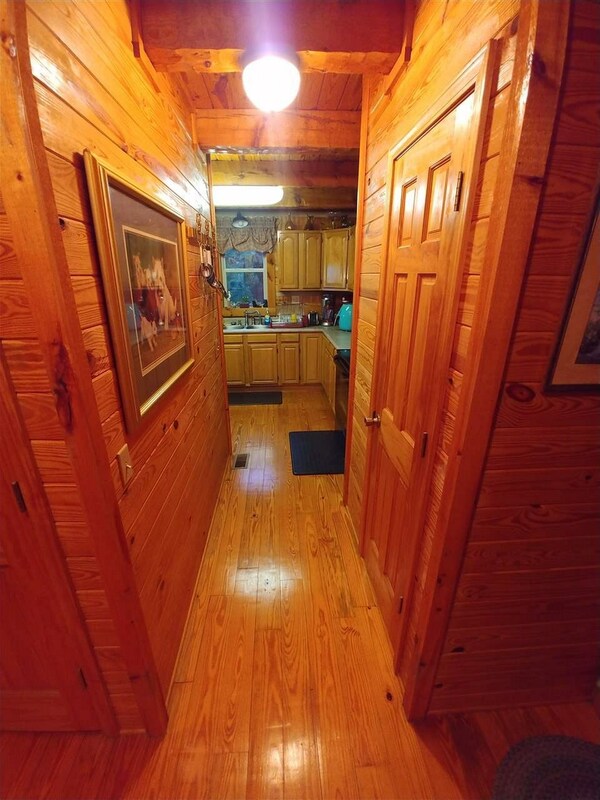 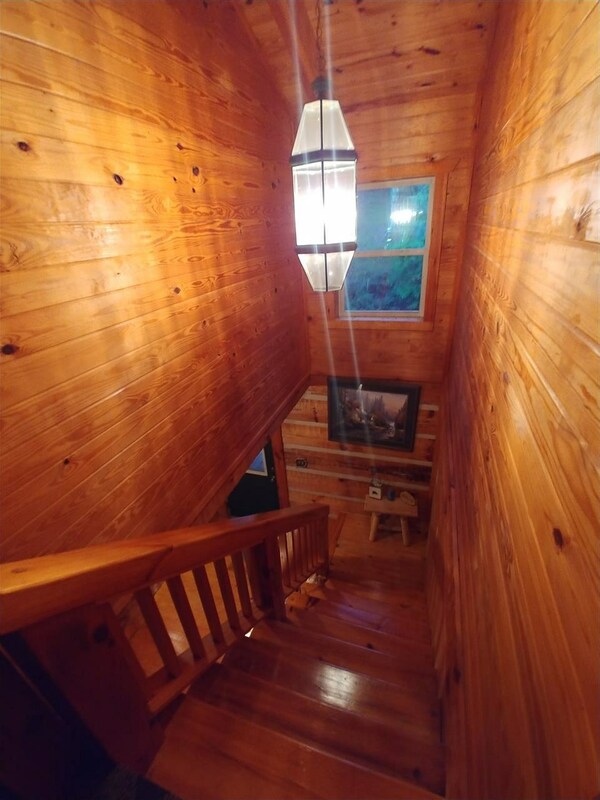 Come play on over 30,000 acres of Cherokee lake at your very own custom Log Lake home with year around water frontage tucked off the main channel. 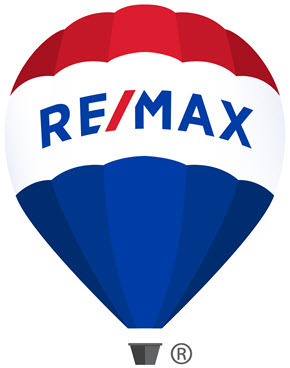 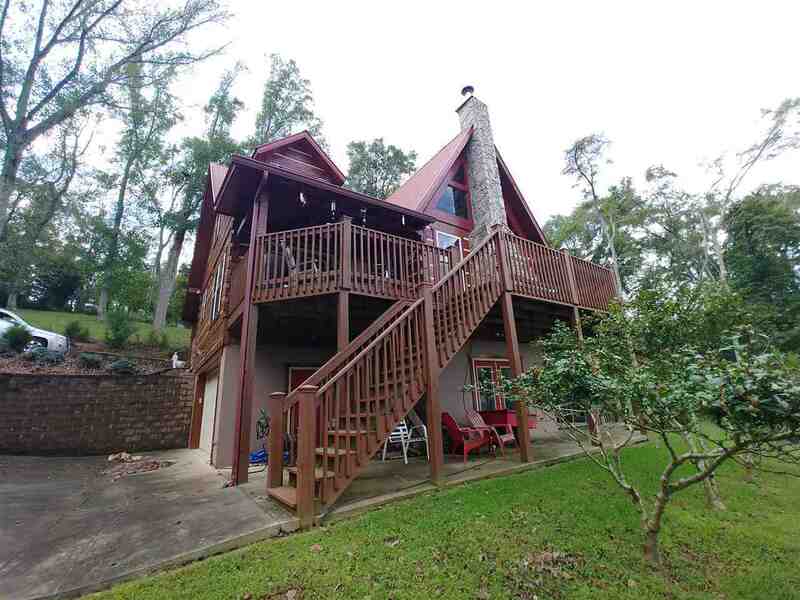 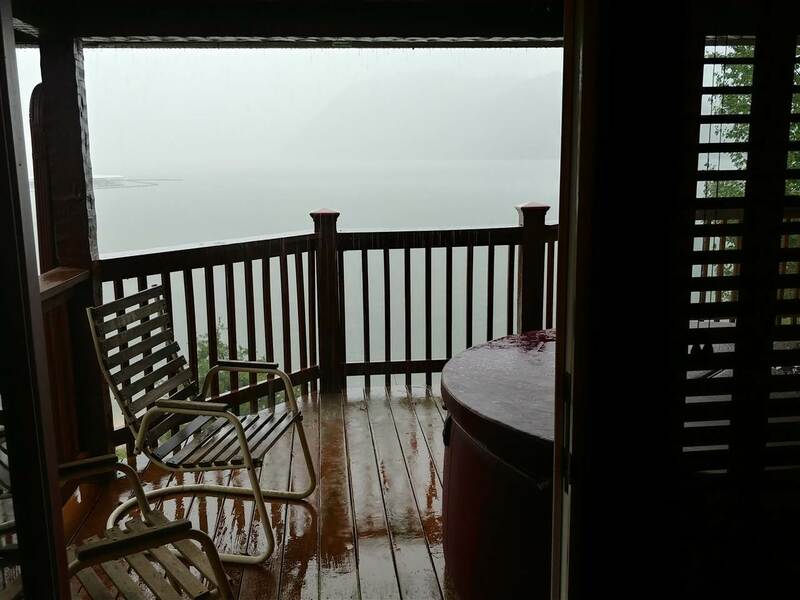 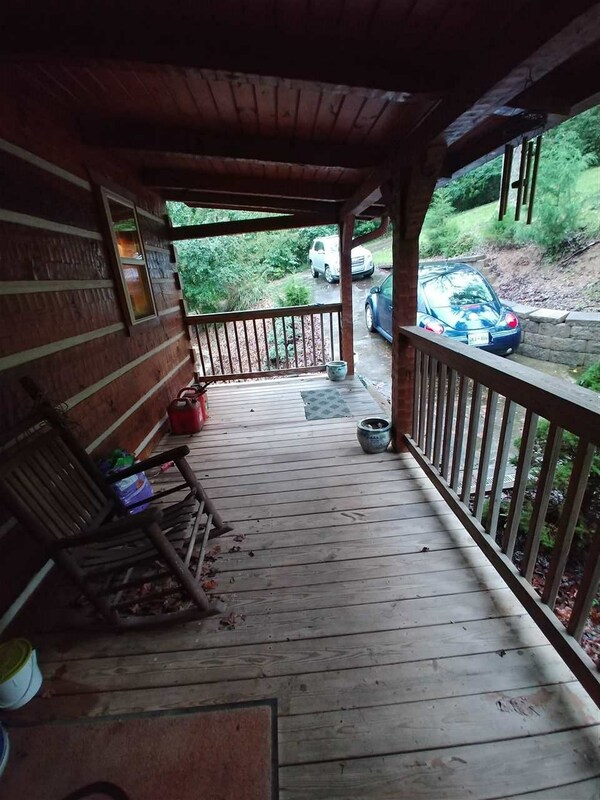 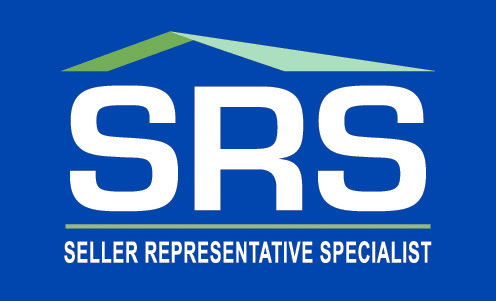 Community boat dock slip is with the house and is covered under the $420 yearly HOA fee. This gated community is saturated with wild life. 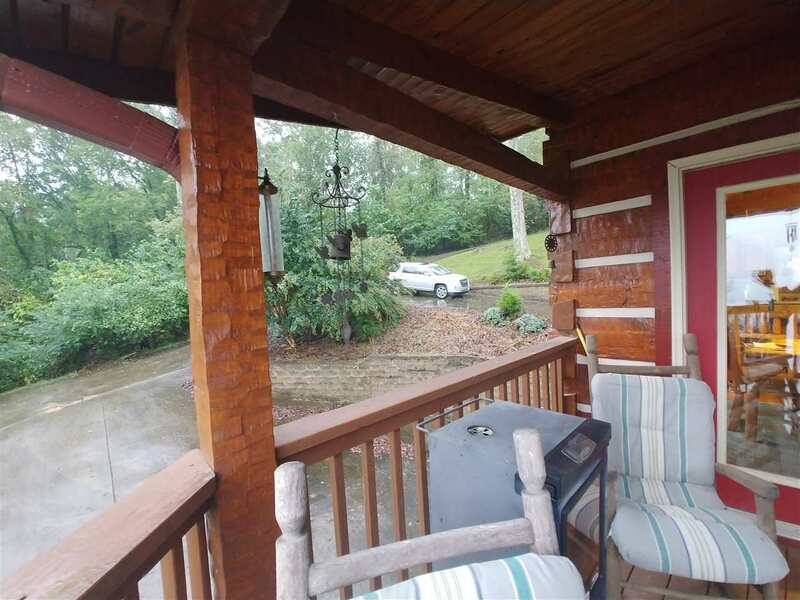 You will regularly see deer and wild turkey. 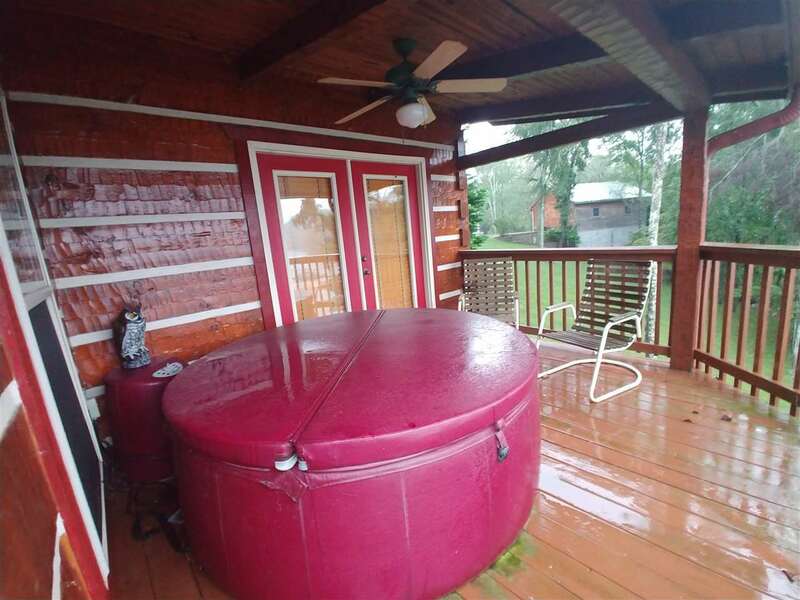 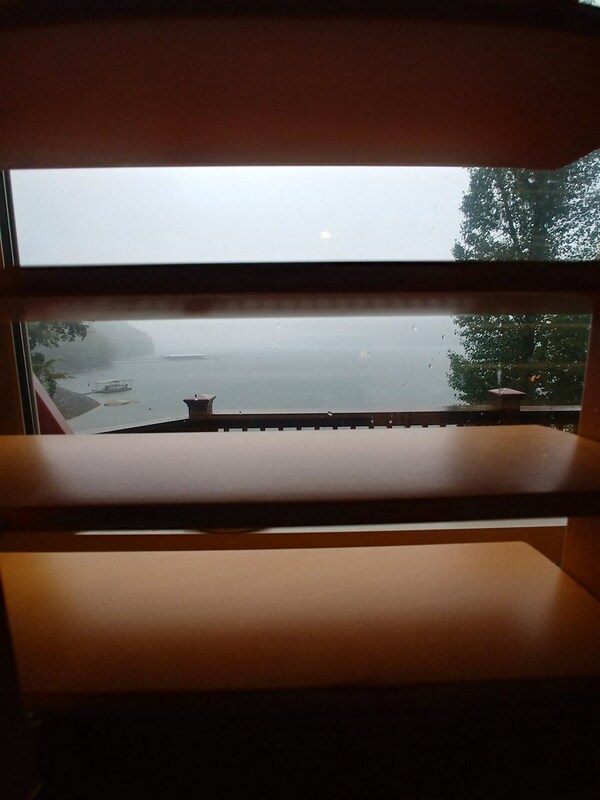 Very private with infinite views.